RN Construction is a family run business with 32 years of building experience. I am not just a salesman, I have personally built and took pride in building decks, screened porches, gazebos, and trellises since 1985. 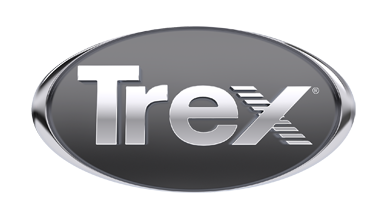 I have worked with Trex since they first came out.We service all of Oakland, Livingston, Genesee, Shiawassee, and Ingham counties. With our free estimates, we will design and build the deck of your dreams.